Thanksgiving is a time for friends and family to come together for great food and celebrate the things they are thankful for. Someone has to make the food though, and that's where things can get hectic or difficult. Try a few of these tips to help with your next Thanksgiving Feast. Add black pepper to your pumpkin pie. 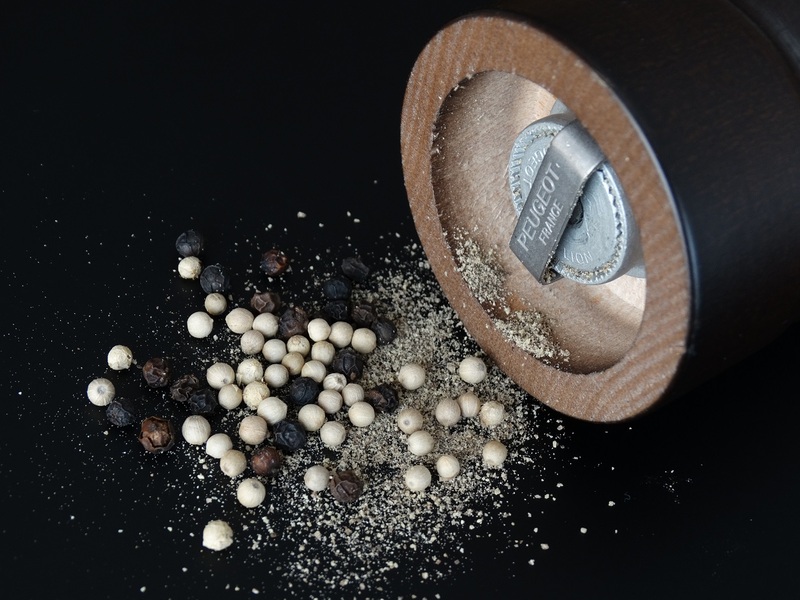 It might sound strange because of the heat associated with pepper, but sugar rounds out heat. If you're worried about the heat, try eating some plain pumpkin spice and notice the heat it already has on its own. Use roughly 1/8 of a teaspoon of black pepper, as finely ground as available, for every teaspoon of pumpkin spice. If you're making your own pumpkin spice, use equal parts pepper to clove. 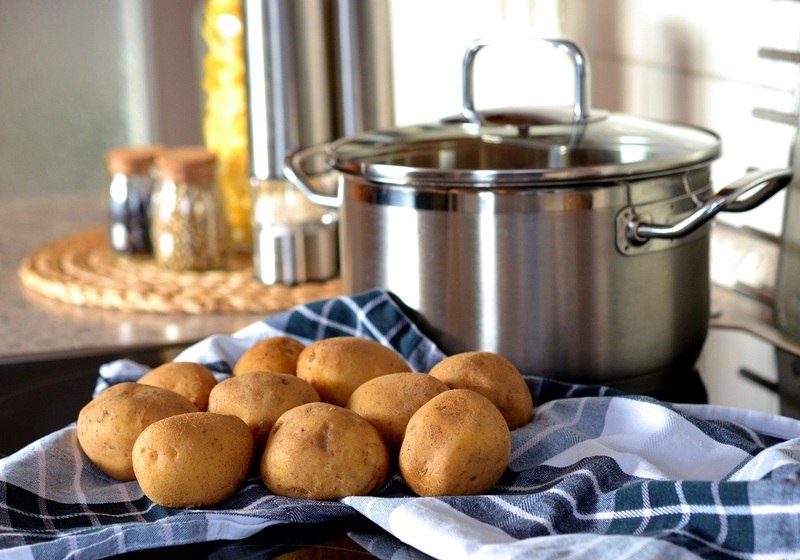 If you're cooking a large pot of mashed potatoes, washing the potatoes one at a time can be a big time waster. Instead, consider washing your potatoes in the dish washer. Skip using soap, and just run the machine on the rinse cycle while you continue some of your other prep. 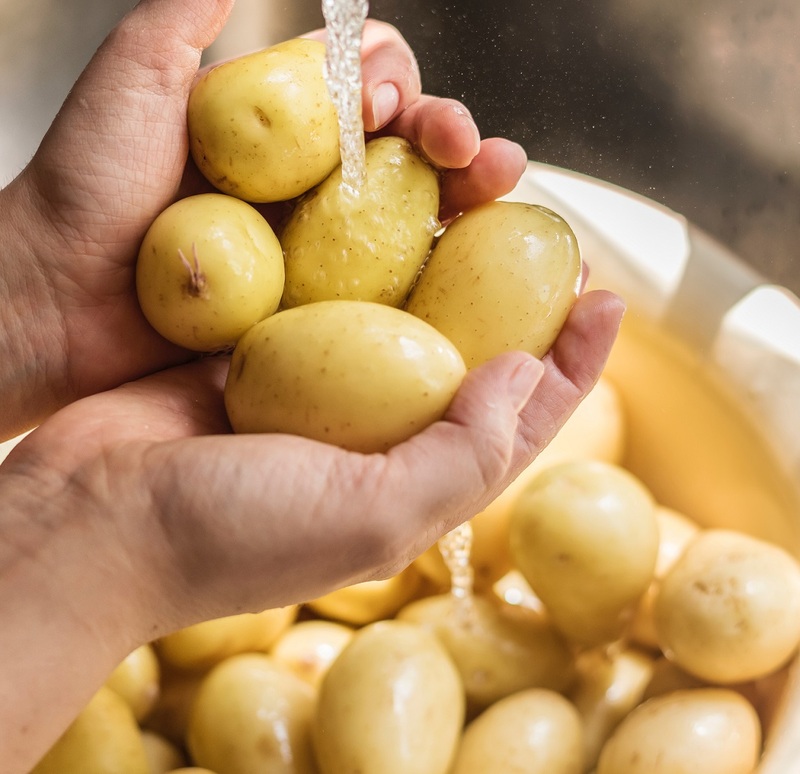 Your potatoes should come out clean as a whistle and ready to cook. 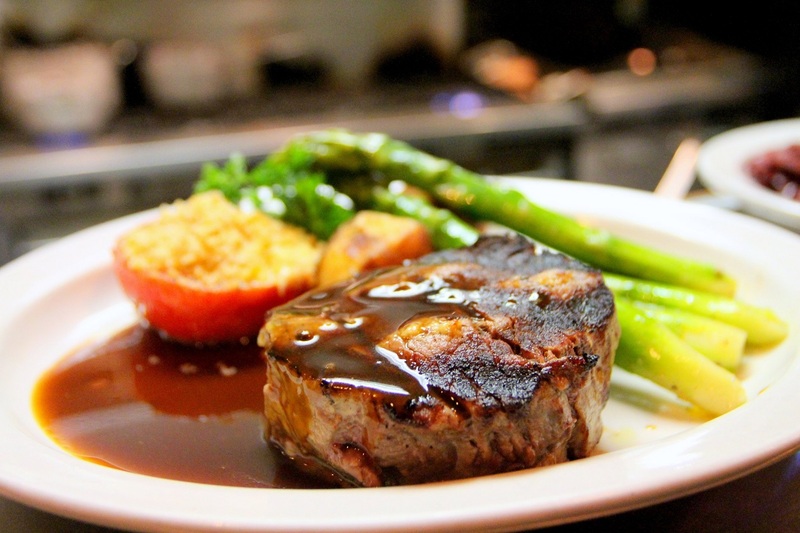 If you want to give your gravy a nice boost of flavor and “Umami,” Add a little soy sauce to your gravy. Adding a tablespoon to every 2-3 cups of gravy will give it punch of meaty flavor you might not have known you were even missing out on. A fun way to get cornbread on the table even faster than normal is a tool you might own, but rarely use. 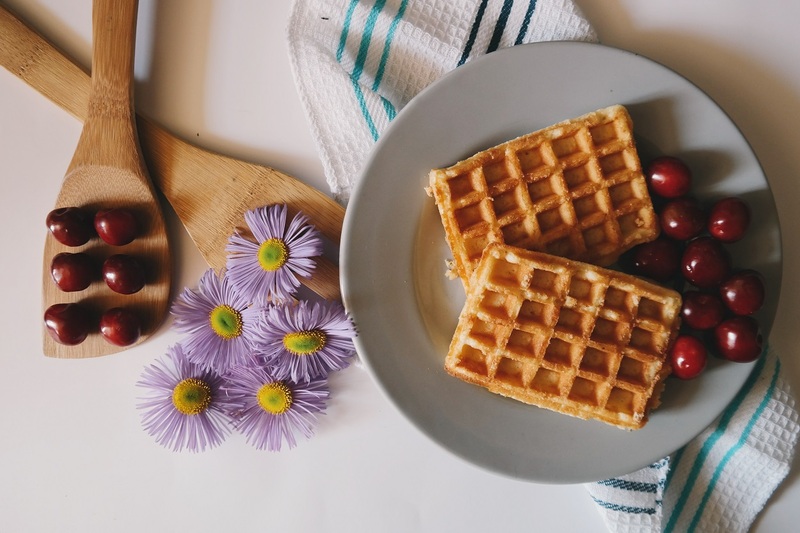 Try putting the normal cornbread batter in your waffle iron for a nice treat with lots of crispy edges and plenty of surface to cover in butter. If you want your mashed potatoes to be especially light and fluffy, consider adding some baking soda. You only need about a half a teaspoon for every 4-6 servings. The heat of the potatoes will activate the baking soda, which then creates tiny air pockets, adding to extra airyness and fluff to you mash.